Tired of the run of the mill dinner and a movie date night? Ready to do something different for a change? In this list of the best date night ideas, we have compiled some fun alternatives to the typical date night. 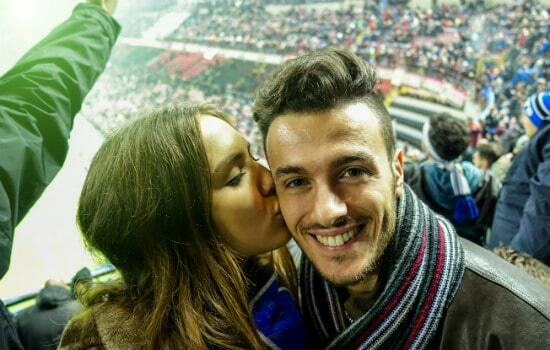 In this list, we feature date night ideas that range from free to a moderate investment. 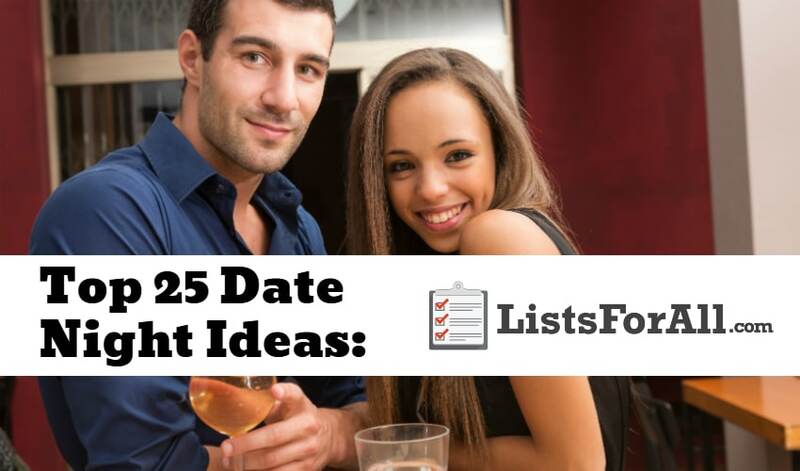 As you gear up for your next date night, there is sure to be an idea on this list that speaks to you! 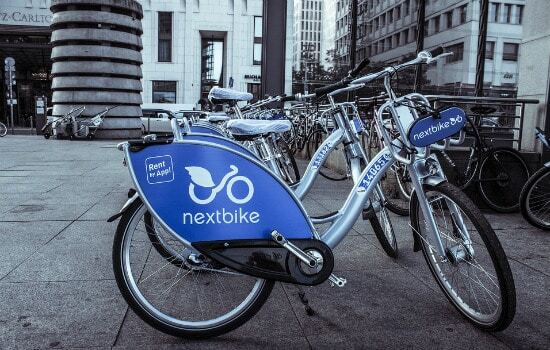 If you live near a bigger city, there is a probably a bike-share program. Renting a pair of bikes and exploring the city is a fun way to get to know a city (and each other!). Who knows, you may find a little hole in the wall place that becomes your new go-to restaurant as well! Are you competitive? Do you correct Jeopardy contestants? 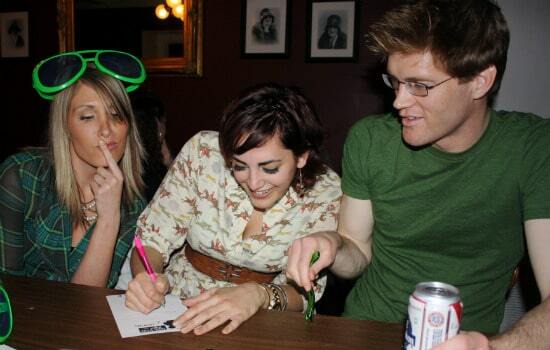 Then a trivia night at a local bar or coffee shop may be a fun date night idea. So partner up with your significant other and get ready to take on the competition. Whether you are want to learn a new style of dance or have two left feet, taking a dance class can be fun, educational, and romantic. Try taking a dance class where you and your significant other are the only ones in the class for an added boost of romance. Or if you are looking for a lighter fun mood, give a group class a try. Enjoy singing popular songs? Get out there and karaoke with your significant other. 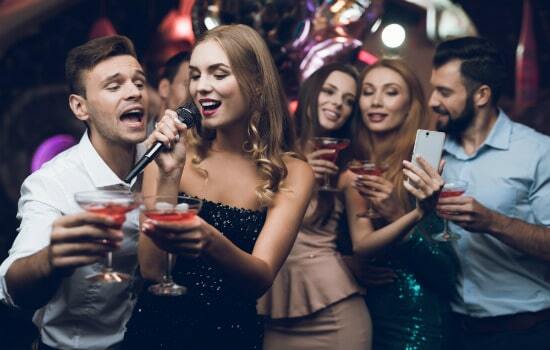 Local bars and restaurants throughout the week will usually offer open karaoke nights. 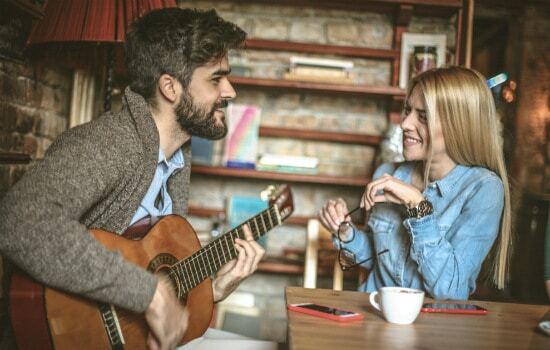 So with a little bit of research, you can be singing your heart out to your favorite songs and enjoying a great night of music with your date. Couples pottery may have you thinking of the pottery scene from the movie Ghost with Patrick Swayze, but it is still a great date night idea. You will be able to try something new and hopefully make something that you are proud of by the end of the night. Whether it turns out to be a priceless piece of art or not, it will still have been fun to get your hands dirty making pottery with someone you care about. 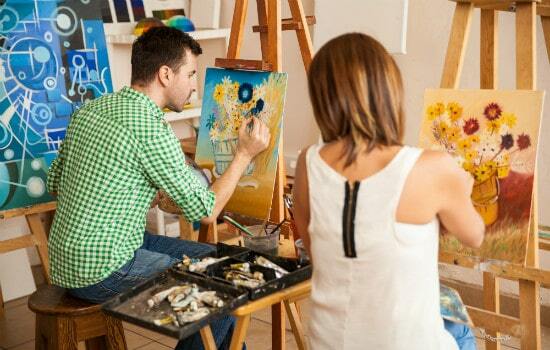 Whether you are a skilled artist or not, you will still have fun trying your hand at painting with your date. Worst case you will be able to relax and enjoy your glass of wine, that doesn’t sound too bad. Some places even allow you to bring your own favorite drinks and snacks. This is going to allow for a pretty reasonably priced date night. And who knows, maybe you will be so proud of your painting that you want to display it in your home for all to see. Some date nights are best spent just cuddled up on the couch enjoying a good movie. Romantic comedies are usually a good choice for these nights too. So if you are looking for a quiet date night in, visit our list of the best romantic comedies. 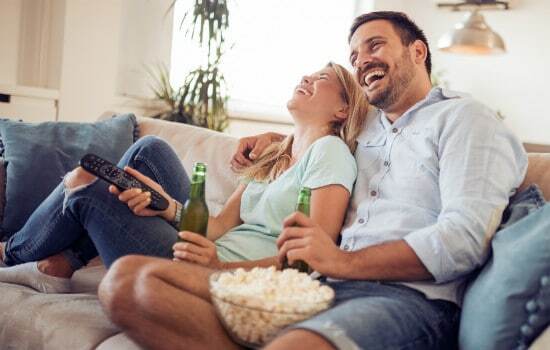 This list will be sure to help you find the perfect movie for your date night. Enjoy preparing a tasty dish to eat in the kitchen, or maybe need a little more help in the kitchen? Try a date night that involves a cooking class. You will be able to choose from different courses, appetizers, and desserts. As well as find a type of cooking that intrigues you. Also, in the end, you will get to eat the great meal that you just prepared with your own hands, so it is a win-win! 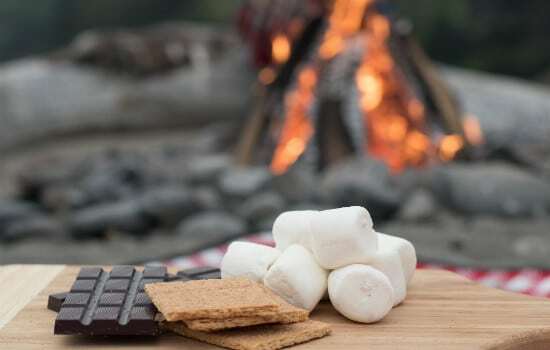 Depending on the weather, a fire pit and s’mores could be the perfect date night option. There is just something about being around a fire and enjoying conversation. Now add in the delicious combination of a fire touched marshmallow, chocolate and graham crackers, and you have the making of a great night. Don’t forget a couple of long sticks or skewers to toast your marshmallows. You would be surprised at how many local festivals there are that go on throughout the year. 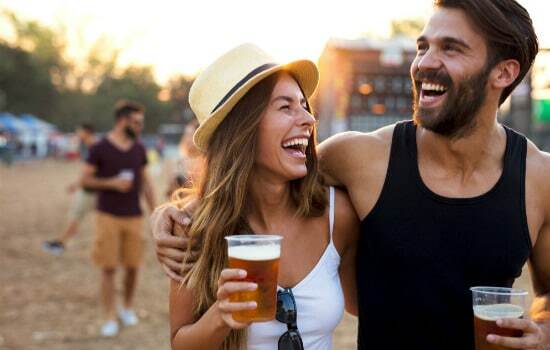 So if you enjoy being around people, playing festival games, and trying out different foods, a festival date may be an excellent option for you. For best results do a little research and then plan your date in advance. This will allow you to find the festival that is going to best fit your style. 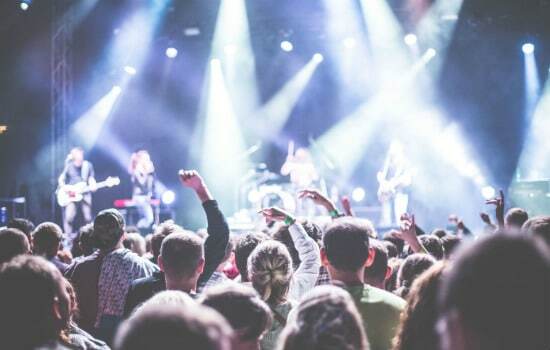 You don’t always have to pay big bucks to have access to great live music. Most cities have local artists that put on a great show and charge a fraction of the price, if not free of charge. So if you enjoy live music and the atmosphere of a great entertainer, make sure you check out your local music scene. And who knows, maybe your local artist will make it big time. Then for the rest of your life, you can talk about how you saw them before they became famous. 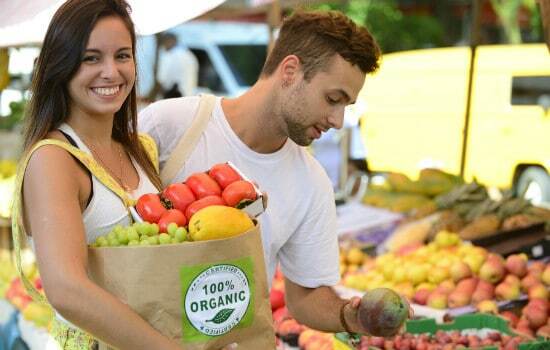 Whether you are a health nut or not, farmers markets can be a fun time. More of a daytime date, the farmers market can offer all kinds of things. From produce to food trucks to unique antique finds, you will be able to spend time exploring with your date. Farmers markets are typically held on specific days throughout the area. So if this sounds like a fun date idea, make sure you look up these times and plan in advance to hit up the farmers market. If you have ever watched reality TV shows like the Amazing Race, you will appreciate a good scavenger hunt. Unfortunately, you most likely won’t be traveling the world to complete your scavenger hunt. However, most local scavenger hunts have some pretty cool challenges. These challenges will keep you thinking and enjoying the scavenger hunt with your date. 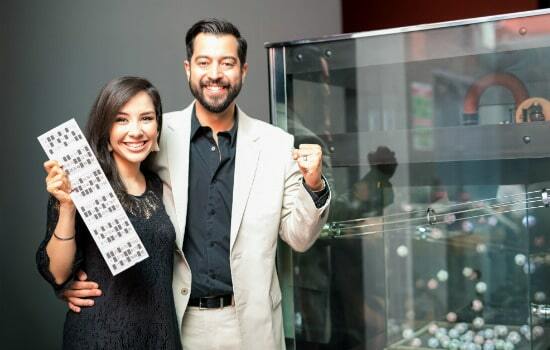 If you love being active, enjoy critical thinking, and like a little competition, a scavenger hunt may be the perfect date night choice for you. Depending on where you live there are going to be some great local breweries. You will be able to take a tour of the brewery to see how everything works, and then also try out some of their best brews. 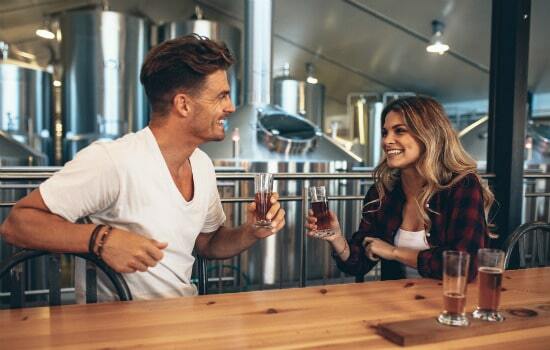 Perfect for craft beer lovers, a brewery tour could be a great date night option. If you enjoy cooking, why not make it a date. Put on some music and open up a bottle of your favorite drink as you get down in the kitchen preparing dinner together. You will have fun making the dinner and enjoy the food all that much more because you made it with your own hands. For some cooking inspiration visit our list of the best cooking blogs. Also, our list of the best mixed drink recipes will help you with preparing a great drink. Because who doesn’t like puppies? Whether you are in the market for a puppy or not, you can still go to the pet store and enjoy playing with them. Maybe not an entire date night idea, you will still be able to enjoy an hour or so of puppy playtime before or after grabbing something to eat. 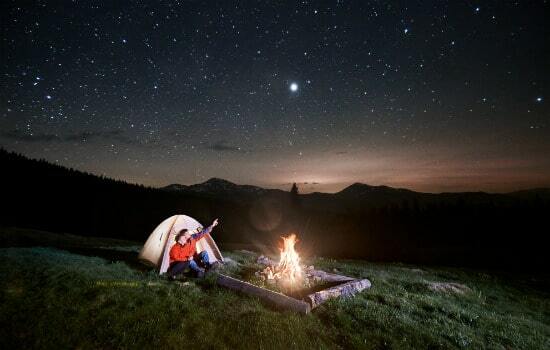 Staring up at a clear night of stars away from the glow of the city can truly be breathtaking. So grab a blanket and head up to a good vantage point away from any lights and enjoy God’s creation. There are also some great apps that will help you identify different stars and constellations. You may even learn a thing or two about the stars on your date. Whether it is professional, college, or high school, a great sporting event can be a lot of fun. The energy of the crowd, the concessions, and of course a well-played game all add to the allure of a great sporting event. So if you and your significant other enjoy sports, check out some local or professional sporting events and see if one appeals to you. A popular game that has you hunt for hidden objects by way of GPS coordinates posted on a website, geocaching is a fun and free date night idea. Download the app (or look online) first to see how many geocaches are hidden in your area. So get ready to do some fun exploring with your significant other on your next date. Are you and your significant other wanna be handy people? Are you thinking about tackling a project in the house? Then taking a DIY class together may be the perfect date night idea. Retailers like Lowes and Home Depot usually offer free classes that you can be a part of. However, boutiques and other local retailers also often provide fun classes as well. While dinner and a movie may be run of the mill, dinner theater is anything but. 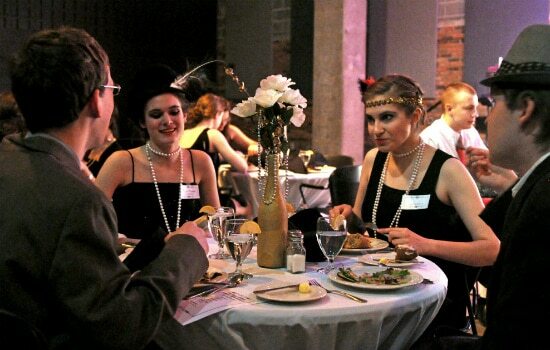 Dinner theater offers a chance for the audience to get involved (a murder mystery, anyone?) and usually provides good food. So get into character and see if you can solve the mystery before anyone else on your next date night. One of the pricier ideas in this list, a hot air balloon ride makes up for the price with memories to last a lifetime. Pack a picnic dinner for an added boost of romance. The scenic views and time spent together up in the clouds will be memories that last a lifetime. If you live near a large lake or an ocean, there is probably a dinner cruise near you. 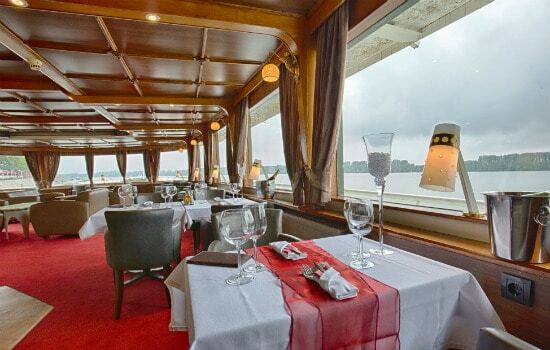 Dinner cruises not only provide a great dinner, but they are also a great way to see the area and enjoy the scenery. So step up your next dinner date with a night out on the water enjoying great food, great company, and great views. Bingo isn’t just for senior citizens – it can be a lot of fun no matter your age. Find a local Bingo hall, and for a small investment you will have entertainment for hours (and who knows, you may recoup your investment!). After being able to call out Bingo a couple of times, you will be all smiles and wanting to come back again. Got a song or a poem that the world needs to hear? Many coffee shops offer an open mic night. And, if your significant other is not into performing they can always laugh, er, support you from the audience. Date night should be exciting and filled with new things to try and experience together. That is why we decided to come up with a list of date night ideas that will encourage you to try something new, fun, and maybe even a little bit adventurous. Some of the things on this list are pretty simple, while others involve a little more prep, but all should be a good time if you are willing to give it a go. Try out some of these date night ideas and then let us know how they went in the comments below.